A new study concludes that the expansion of regulated sports betting across the United States will increase fan engagement, grow younger demographics’ interest in pro and college events, and hurt illegal underground gambling rings. 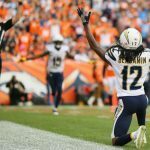 Commissioned by the American Gaming Association (AGA) and conducted by Nielsen Sports, the study found that 44 percent of current sports bettors are under the age of 35, which is presently the widely accepted cutoff for the millennial demographic. 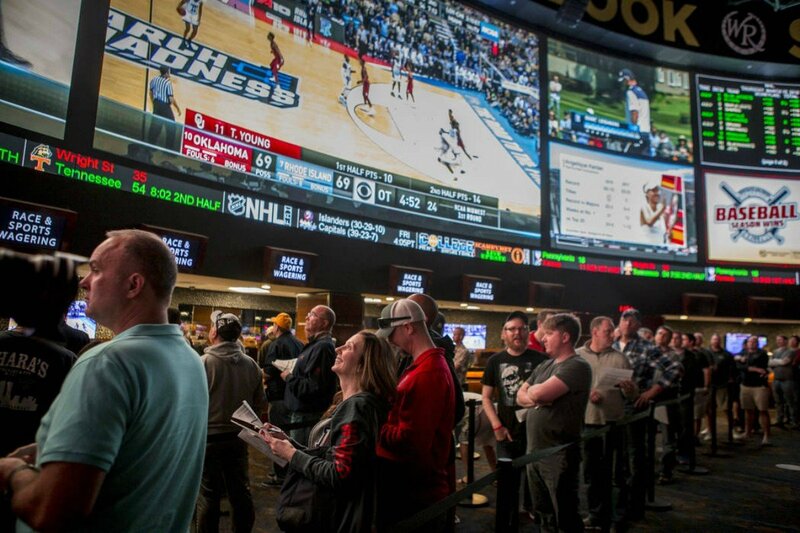 With regulated sportsbooks coming to numerous states, more individuals in the 18- to 34-year-old demo are predicted to jump at the chance to place a legal wager. “Expanding access to legal sports betting will bring millennial audiences back to sports broadcasts and stadiums, which is a huge benefit for sport enterprises across the country,” AGA Senior VP of Public Affairs Sara Slane declared. 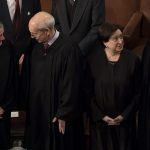 The Supreme Court of the United States (SCOTUS) struck down the federal sports betting ban in May. 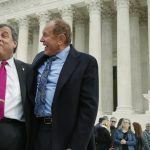 States are now free to determine their own regulations on the gambling activity, and Delaware, New Jersey, and Mississippi have already joined Nevada in offering full-fledged sports gambling. Several sports leagues and colleges are arguing that they should be allocated a small percentage of the handle placed on their competitions in order to cover their claimed increased costs in monitoring markets for suspicious betting activity. They say the integrity of their game is of utmost importance, and therefore warrants the cut. 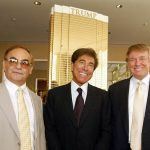 Casinos say sports betting win margins are already thin, and so-called “integrity fees” would threaten their ability to even be profitable. Slane agrees that states must be able to regulate their books in a manner that allows oddsmakers to offer similar lines as their illegal underground competition. “Potential will only be realized with proper policy frameworks that empower consumers with competitive odds, access to all bets, and the ability to tap into modern platforms including mobile. Without this focus on consumers, the illegal market will continue to thrive,” said Slane. With favorable conditions, however, the study predicts tough times ahead for rogue bookies. Seventy-one percent of current sports bettors who use an illegal bookie told Nielsen they would shift at least some of their wagering activity to a regulated market. But just 38 percent said they would switch to legal sportsbooks completely. The AGA report also finds that many US sports bettors have more money than the general population. The study found that 29 percent live in a household where total income is more than 100K. The most recent data from the US Census Bureau says the average national household income is around $57,600. With expanded gambling, the number of bettors will also increase exponentially. The NFL will be the biggest beneficiary, with a projected 60 percent increase in the number of football fans who will put money on games. MLB will see the number of baseball bettors grow 55 percent, and the NBA and NHL both at 24 percent. An earlier Nielsen Sports study found that adults who bet on the NFL watch 19 more games during the regular season than those who don’t.